The money raised will go Cancer research. Many of use know someone or someone who knows someone who has been touched by cancer. The funds raised will be donated to Cancer Council WA and will be donated to the Cancer Council so they can use that money to go towards helping anyone affected by cancer. John's Gardening Service will match dollar for dollar. If you donate $10, JGS will donate $10. We do not work for the Cancer Council WA. 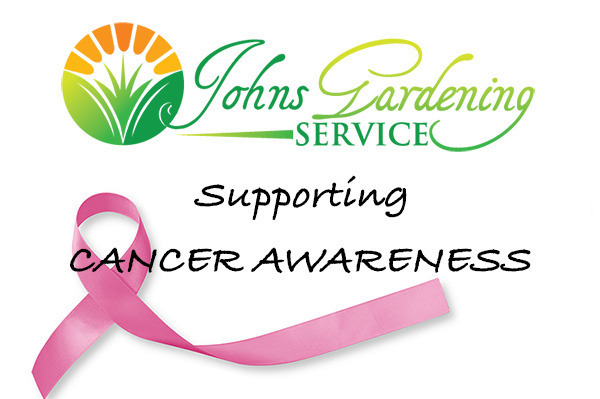 The reason we are doing this is because John's mentor died after her battle with cancer. Her daughter is now going through that same fight.